*HOT* Buy 1, Get 1 FREE Shoes for the Family! Kmart is once again offering Buy 1, Get 1 FREE on Shoes for the Family*! 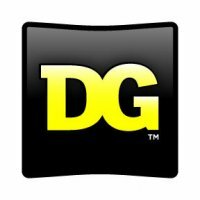 (no coupon needed) Save an additional 10% on your purchase by applying promo code OFFERS10. Make sure to sign up for a FREE 90-day trial of Shop Your Way Max and get FREE shipping! 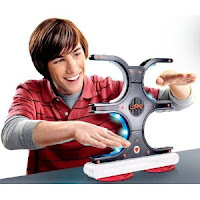 The Mattel Loopz Game is just $12.50 on Amazon! This game was $39.99 and has 4/5-star reviews. 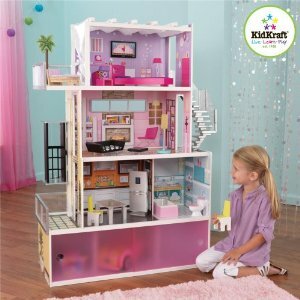 Kmart.com has the Graco Doll Playset in Pink & Chocolate for $24.99. The Graco Doll Pack n Play Lite Playset includes a playpen, stroller, diaper bag and more. Accommodates dolls up to 16 inches. 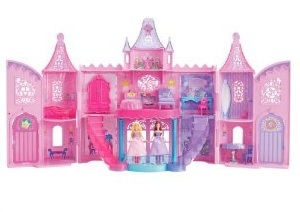 The Barbie The Princess and The Popstar Musical Light Up Castle Playset is on sale for $37.09 right now on Amazon. (retail $50) Qualifies for FREE super-saver shipping! 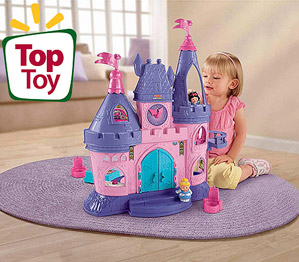 Walmart.com has the Fisher-Price Little People Disney Princess Songs Palace Play Set for just $39.88! 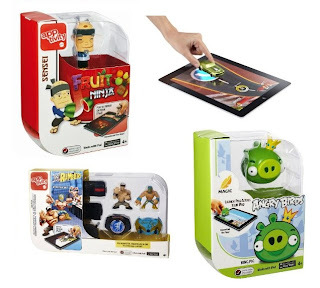 (was $49.97) Choose site-to-store and pick up at your local Walmart store! 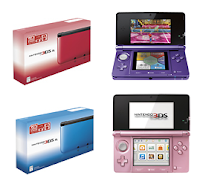 Nintendo 3DS XL + MarioKart Bundle $159.99 and FREE Shipping! 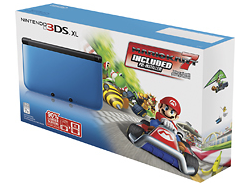 Best Buy has the Nintendo 3DS XL Mario Kart 7 Handheld Game System in Blue/Black for $159.99 with FREE shipping. It comes with Mario Kart 7 pre-installed and features two LCDs (one 320×240 touchscreen and one normal 800×240) which display 3D visuals without the need for 3D glasses. It also features a 3D Depth Slider, built-in motion and gyroscope sensors, Circle Pad (analog control), 3D camera, 4GB SD memory card, and more. Xbox 360 Halo 4 - As Low As $34.99 + FREE $10 Amazon Credit & FREE Shipping! 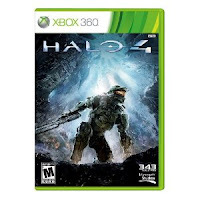 Halo 4 for Xbox 360 has dropped in price to just $39.99 on Amazon.com! PLUS -- when you purchase Halo 4 you will receive a FREE $10 Amazon Instant Video credit once your order ships! If you haven't used your $5 off $25 coupon you can make lower the price of this game to just $34.99! Other retailers are selling for $59+. 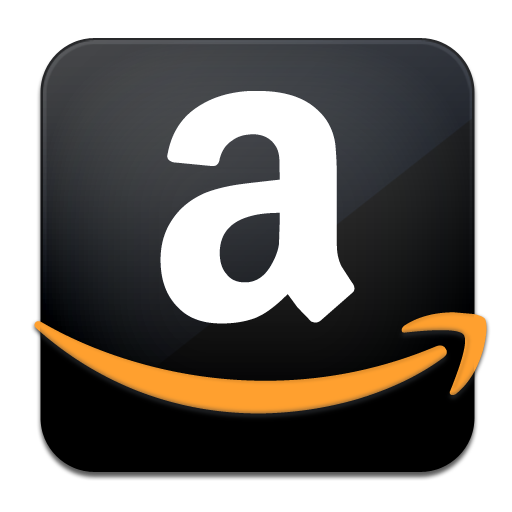 Just a reminder that you have through today at 11:59 PM PST to use your $5 off $25 coupon from Amazon.com! Don't let this great offer slip away! 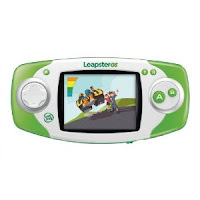 LeapFrog LeapsterGS Explorer Handheld for $39.99 SHIPPED! The LeapFrog LeapsterGS Explorer has price dropped to just $39.99 which is the lowest price of the holiday season so far! Shipping is also included. If you still have your $5 off $25 coupon you only have through today to use it! Still looking for a great deal on a Nintendo 3DS? Head over to BestBuy.com where you will find $40 savings on select styles/models. FREE shipping is also included!